Multivitamins aren't enough. 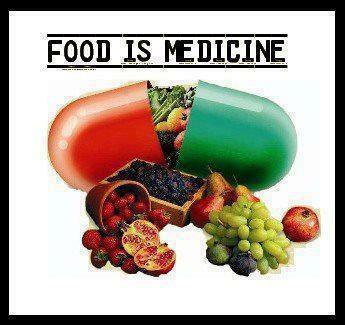 It's impossible to capture all the phytonutrients found in fruits and vegetables in a pill. Every large clinical trial that used synthetic nutrients failed to show beneft for cancer and cardiovascular disease. Foods high in phytonutrients have proven benefts humans.